THERE is science, and then there is activism in the name of science. How can we tell them apart: the activism versus the real science – and does it matter? Some would argue that activism is more important than science, to ensure the protection of the environment. After all, many would argue that economic interests often corrupted scientific findings, so some fitting-up of the evidence may sometimes be necessary. ‘Noble cause corruption’ is a term invented by the police to justify fitting-up people they know to be guilty. This assumes that the means sometimes does justify the ends. Could this even be the case in science – for example, to say that global warming is killing coral reefs to make a stronger case for action against climate change? Then there is pure make-belief, which is of more interest to some than evidence. In the popular, animated Disney-movie ‘Finding Nemo’, which is a about a little clown fish finding his way back to the Great Barrier Reef, there are vegetarian sharks. The inclusion of the vegetarian sharks cannot be to teach kids science, but perhaps to challenge traditional stereotypes – as well as entertain. 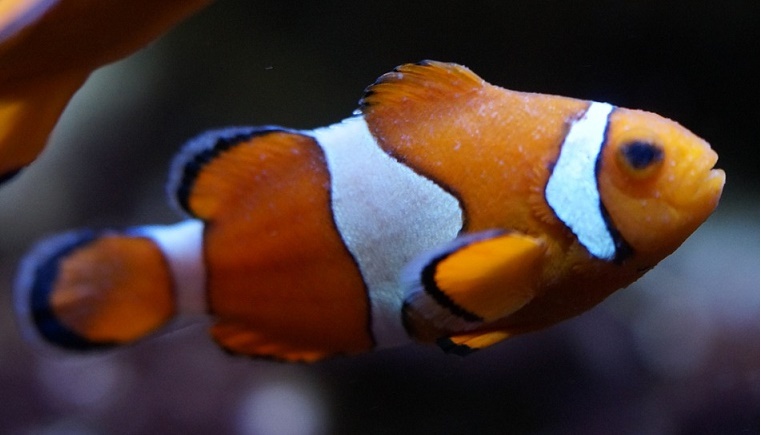 The movie ‘Finding Nemo’ doesn’t claim to be scientifically accurate. But what does it mean to be scientific, anyway? Because of the status associated with science, many individuals and organisations claim their work is scientific. But what is a proper test for such a claim: that it can be described mathematically; that it has the endorsement of a government authority? Science is about evidence. Another key distinguishing feature is that it is open to falsification – unlike faith, a scientific theory can always potentially be disproven. So, the moment someone tells you that ‘the science is settled’ you should know that they are not about testing the evidence, but rather prosecuting an argument that may or may not have some truth to it. It is twenty years ago that I first observed Great Barrier Reef activism up-close, back in 1998. The public campaign began on 20th August when then Queensland Greens spokesperson and Senate candidate Drew Hutton issued a media release claiming the sugar industry was “having disastrous impacts on the marine environment”. This claim was based on the work of a scientist who had found what was claimed to be a highly toxic chemical – a dioxin – in dead dugongs. Dugongs are real animals with a mermaid-like tail, that live in the ocean and feed on seagrass. They are considered vulnerable to extinction, with one of the largest remaining populations inhabiting the warm waters of northern Australia. The idea that these harmless creatures, more closely related to elephants than whales, could be slowly poisoned by sugarcane farming was truly horrific. Information was being amassed by scientists to prove this point. I was told that in the meantime there was a need for urgent action by sugarcane farmers because the chemical found in the dugong was a dioxin, and that it was a result of farmers burning sugar cane that had been sprayed with the herbicide 2,4-D.
None of these allegations proved to be true. But damage was inflicted on the reputation of the Queensland sugar industry. This was in direct proportion to the success of the World Wide Fund for Nature (WWF) membership drive, which also helped with fundraising for scientific research at that time. Back in 1998, my reputation was also damaged because I insisted that more evidence was needed before the sugar industry accepted responsibility for killing the dugongs. In fact, I was not only condemned by activists for suggesting that the dioxin could be naturally occurring, but I was also condemned by the commercial fishing industry for explaining on radio that the dugongs had actually been drowned in fishing nets – that they didn’t die from poisoning. The scientist who first briefed me about the dioxin in the dugongs – with information that has since proven to be wrong – has enjoyed a successful career and is now a professorial research fellow at James Cook University. Indeed, it has been my observation over the last twenty years that scientists who survive and thrive within the system are those who subscribe to activism, rather than those who care most about evidence. Perhaps not surprisingly we now have a replication crisis in science. It is the case that an increasing number of peer-reviewed scientific studies are impossible to reproduce on subsequent investigation, either by independent researchers or by the original researchers themselves. Yet the reproducibility of experiments is an essential part of the scientific method; otherwise we are dealing with anecdote. The replication crisis has been acknowledged in social psychology and increasingly in medicine more generally – but it is still denied in Environmental sciences especially climate science and Great Barrier Reef science. 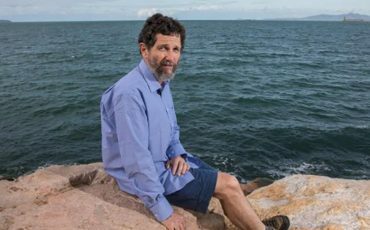 Daring to question the veracity of the evidence was the beginning of the end for former reef scientist and James Cook University Professor Peter Ridd. In two weeks’, time Dr Ridd will be fronting the Federal Court after being fired by James Cook University for speaking-out very publicly against what might best be labelled as activism in reef science. Dr Ridd has claimed that there is no quality assurance of Great Barrier Reef science – science that is arguably misused to secure billions of dollars of tax-payer funding for more and more research, which is arguably of dubious quality though it often makes for a good newspaper headline. 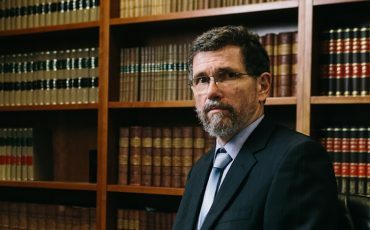 The university may argue that Ridd, as an employee of James Cook University, was damaging the reputation of the university when speaking out about the quality of the science; that he should have complied with their request to desist. Dr Ridd will likely argue that there is a clause in his employment contract that gives him the right to speak out because he is an academic at a university – that this is his duty as a scientist who cares about evidence and the truth. I plan to be at the court case from Monday 12th November and cover the arguments at this blog. In the meantime, I will begin posting background information, including snippets from my time as an employee of the Queensland Cane Growers Organisation Ltd. During that six-year period from 1997 to 2003, I sat on various government taskforces with key activists from universities and environmental organisations and saw first-hand how activism is rewarded and scientific scepticism slowly drowned-out. Of course, scepticism is critical to true science – as important as being able to reproduce the results from an experiment, and as critical as the principle of falsification. As I see it, this court case – Peter Vincent Ridd versus James Cook University – is almost a last stand for the truth when it comes to reef science, least the clowns prevail. I’m told it may all be lost on a technicality of employment law but I’m hoping this is not the case. I’m hoping that the issue of scientific integrity will be given a proper hearing and that the right of a university professor at a publicly funded Australian university to speak truth to power will be defended. 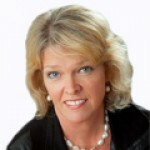 What Dr Ridd has to say may not be politically correct. He has shown that the true demise is less of the Great Barrier Reef and more an erosion of the scientific method within our once great scientific institutions. Of course, the argument may be made that activism is more important than science – even that there should be more Disney movies starring vegetarian sharks. This is also an issue worth discussing in the context of this court case. It is entertainment and notions of morality – and perhaps even what it means to be a progressive – that may be driving the erosion of the scientific method including when it comes to the Great Barrier Reef. This was originally published at jennifermarohasy.com.